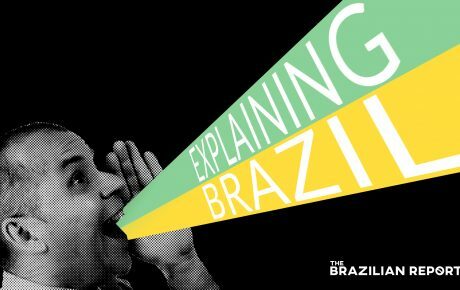 Energy: Could Brazil be the next nuclear powerhouse? Speaking at a mining conference in Canada earlier this year, Brazil’s minister of Mines and Energy, Bento Albuquerque, made an important announcement: Brazil, with the world’s sixth-largest uranium reserves, will seek to open up its uranium mining to private companies. Despite its large quantities of the chemical—an estimated 309,000 tons, 5 percent of the planet’s total reserves—Brazil’s potential has been hamstrung by high initial investment costs and the state’s monopoly on exploitation. “What we have to do is to make our legislation more flexible, so that private initiatives can participate,” Mr. Albuquerque told reporters in Washington, just weeks later. The minister said that while any such move would require prior approval from Congress, a draft bill was already in progress. While Mr. Albuquerque’s statements are, at this moment, little more than mere intentions or wishes, the potential measure could have huge implications for Brazil’s international relations, energy industry and levels of environmental risk. Additionally, although opening up the sector could prove lucrative for the Brazilian economy and the country’s trade partners, questions of whether or not Brazil can responsibly conduct mining activities remain, especially in light of recent mining disasters in Minas Gerais. 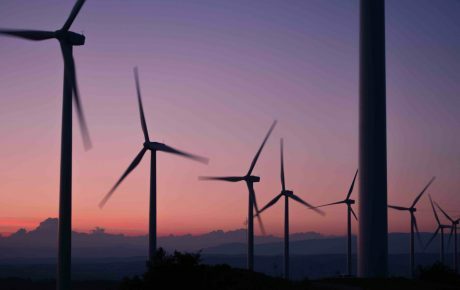 A green energy solution for Brazil? Brazil’s recent financial difficulties have resulted in a slowdown of uranium exploration and production, meaning that even hypothetical self-sufficiency is a long way away. Two nuclear plants, Angra 1 and Angra 2, are currently responsible for the country’s entire nuclear energy output. A third, Angra 3, was due for completion in 2017 but last year invited foreign companies to participate in a tender to complete its construction. 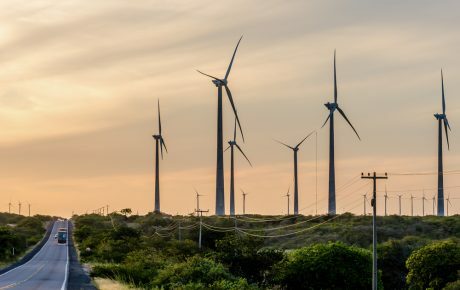 While perhaps initially unexpected, the move fits with Brazil’s longer-term energy production plans, hatched almost a decade ago, which envision four further 1,000 MWe plants privately constructed by 2034. The move towards privatization could provide a solution, and is also prompting enthusiasm from potential investors. “It’s always an opportunity when an old statist monopoly is opened, because new and previously unknown technologies and private capital can prove very useful,” Jordan Trimble, CEO of Canadian uranium exploration company SkyHarbour Resources, told Valor following Mr. Albuquerque’s announcement. Brazil’s demand for electricity has increased by approximately 17 percent over the last decade, according to statistics from CEIC Data. With a growing global demand for electricity and pressure to move away from fossil fuels, uranium could provide a solution—particularly in Brazil, which non-profit the Nuclear Threat Initiative (NTI) believes could have enough to power itself solely on uranium. Mr. Albuquerque said in an interview with Reuters that the move would not undermine or replace existing gas thermoelectric plans, but would be part of a complementary energy diversification strategy. Nuclear: Could the next Fukushima be Brazilian? Although a shift away from fossil fuels could make a big difference to environmental conservation, mining the uranium itself could prove to be an environmental question for Brazil. With two big environmental tragedies caused by the oversights and misdemeanors of mining companies over the last five years, questions over Brazil’s capacity to responsibly mine dangerous materials remain valid. Nonetheless, environmental concerns remain. Earlier this year, the National Mining Agency (ANM) found that Caldas, Brazil’s first uranium exploration and production site, had no guarantee of stability. 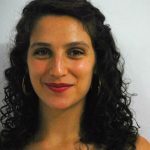 A study on the same site from the Federal University of Ouro Preto also found that the dam system is compromised, risking erosion and potential rupture. The area contains an estimated 12.5 thousand tons of waste and has yet to begin the decommissioning process necessary for disposal. In the case of a rupture, the waste would destroy surrounding residential areas and filter into rivers in similar ways to Mariana and Brumadinho. Potential decommissioning obstacles have yet to discourage Brazil’s new government from pursuing the development of the industry. President Jair Bolsonaro is due to discuss future energy opportunities with U.S. President Donald Trump—focusing not just on oil and gas, but also involving nuclear options. Brazil sought to differentiate itself as a leader of the developing world during the years of Worker’s Party leadership by stimulating South-South trade. 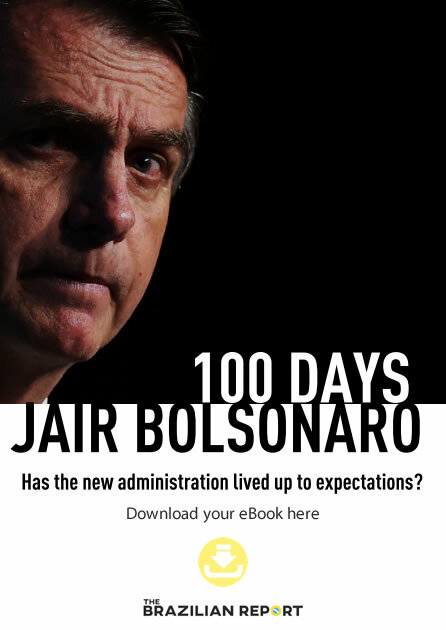 Though this could appear a shift in approach as the Bolsonaro government attempts to align itself more closely with Mr. Trump, it is more likely to demonstrate a continuation of existing foreign policy. Its approach to nuclear development has historically been shaped by its relationship with two nearby allies: Argentina, for regional security motives, and the U.S., due to its role as a nuclear leader. “There is no indication that the rapprochement to the U.S. has played a role in the government’s decisions to boost the nuclear sector, even though the U.S. is considered a key potential investor in the Brazilian economy (for instance, American companies have shown interest in investing in nuclear power plants, including Angra 3),” Matias Spektor, an associate international relations professor at think-tank Fundação Getúlio Vargas, told The Brazilian Report. 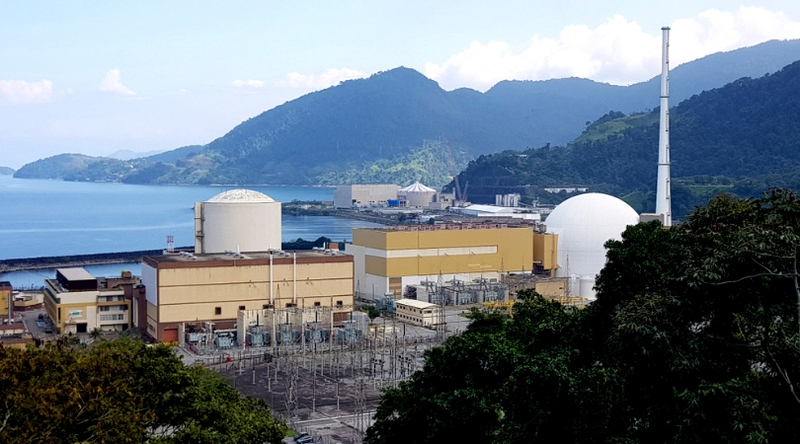 There is potential for the U.S. to be able to participate in tenders for the construction of the Angra 3 plant in Rio, and for cooperation in developing nuclear reactors for small power plants “to meet demands in parts of Brazilian territory”, according to Mr. Albuquerque. 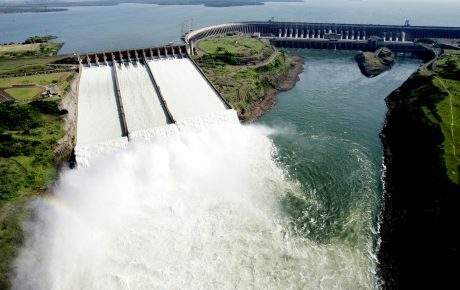 It seems that Brazil’s past dealings—uranium shipments to Saddam Hussein’s Iraq in exchange for discounted oil—are unlikely to affect current perceptions or relationships with the U.S.
“As of now, Brazil is mostly seen as a responsible stakeholder in the global nuclear governance,” said Mr. Spektor.